It was a banner year for the Bay Area and California in Forbes' annual rankings of top U.S. colleges. 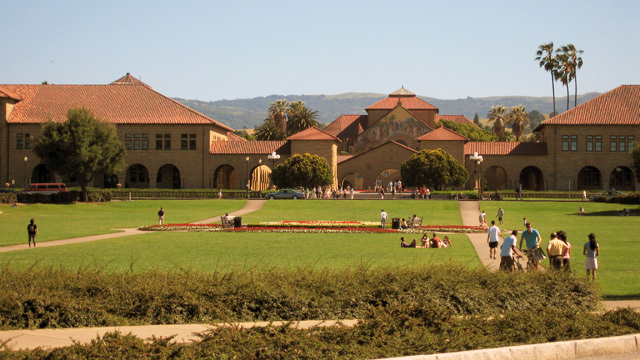 Stanford took the top spot, followed by Pomona College in Claremont, while UC Berkeley was the best-ranked public university. Forbes' list, released on Wednesday, relied on such criteria as student satisfaction, post-college success, and student debt levels. But how useful and reliable are such rankings in choosing a school? And what will the recent Congressional deal on college loan rates mean for students and their parents? We discuss what to look for -- and what mistakes to avoid -- when choosing a college.